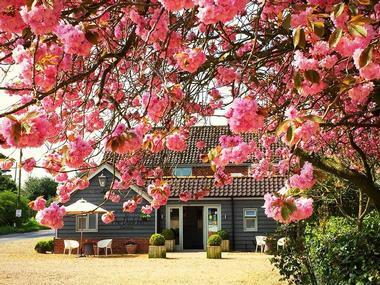 The coastal area of Norfolk is so impressive that even the Queen of England has a retreat there. 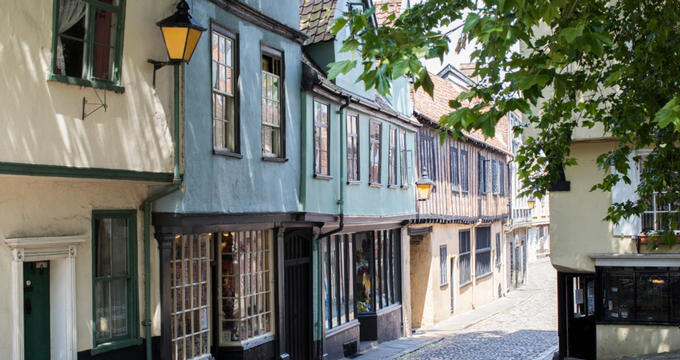 The beautiful landscape, historic centers, and opportunities for both relaxation and adventure make Norfolk and its county seat, Norwich, a desirable destination for the English and visitors from all over the world. 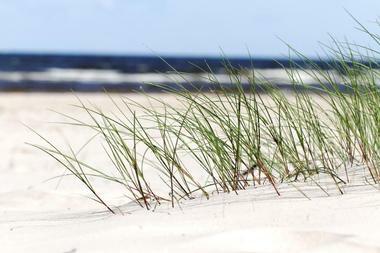 Travelers will find something of interest in this intriguing county on the North Sea. 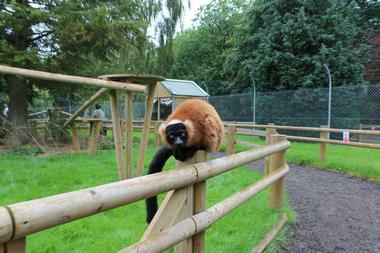 One of the top attractions in Norfolk, the Banham Zoo is home to more than 2,000 animals. It offers several cools ways to interact with the animals including feeding tigers and meerkats, becoming a zookeeper for the day, or working with the trainers in charge of the Amazing Animals shows. With stops at the Farm Barn, Penguin Cove, and Sea Lion Bay, the Safari Roadtrain is an easy way to get around the park and save your energy for exciting activities like the Skytrek ropes course and zipline. The zoo is open every day of the year except Christmas Day and Boxing Day. For an unforgettable experience during your stay in Norfolk, book at trip to the Blakeney National Nature Reserve with Beans Boats. On the journey from Morston Quay to Blakeney Point, passengers will see flocks of migratory birds and have the opportunity to learn a little local history from the knowledgeable crew. As you approach the harbor, colonies of seals will make an appearance, often swimming right up to the boat. When possible, the crew will dock the boat and allow guests to explore the area. These trips are quite popular with residents and tourists alike, so advance reservations are highly recommended. 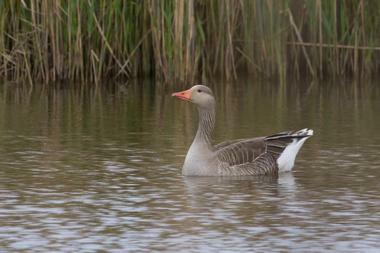 Blakeney Point is home to the Blakeney National Nature Reserve. Its mudflats, salt marshes and sand dunes are protected by the National Trust, which provides visitors with information about the area’s conservation efforts at Morston Quay and the Blakeney Point Lifeboat House. To learn more about the work that is being done at the reserve, guests can attend one of the presentations given by a local wildlife expert or one of the rangers. Birders will enjoy observing the migratory birds as they navigate one of the coastal walks and visitors who arrive by boat will encounter colonies of seals on their approach. The historic Blickling Estate has an interesting past. Previously owned by knights, noblemen, politicians, and even members of the British royalty, the estate is now in the hands of the National Trust. Visiting the estate’s mansion and gardens is a relaxing way to spend an afternoon. In addition to touring Bickling Hall, guests can use the all-weather activity trail, visit the plant center and garden shop, browse the second-hand bookstore, go fishing in the lake, and have a bite to eat at one of the cafés. The estate is open daily except for Christmas Eve and Christmas Day. Railroad enthusiasts will be delighted to ride the trains in this private collection. 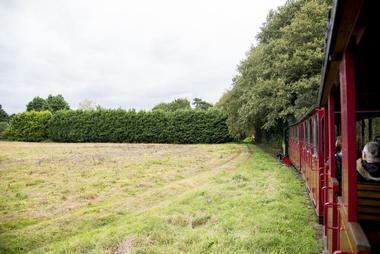 The trains carry their passengers through the scenic woodlands and meadows of Bressingham on narrow and standard gauge railways. Along the way, guests will see the Bressingham Gardens and nursery, a world-class attraction created by renowned horticulturist Alan Bloom. Kids will love riding the carousel and playing the carnival games at the old-fashioned fairground. 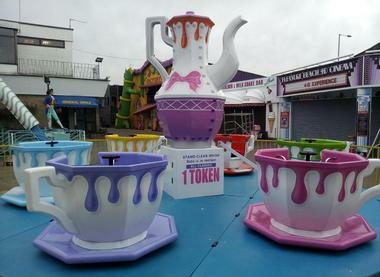 The fairground also features vintage rides for young children and a mini-golf game that is fun for the whole family. Prices for single-day admission and season tickets are posted on the website. 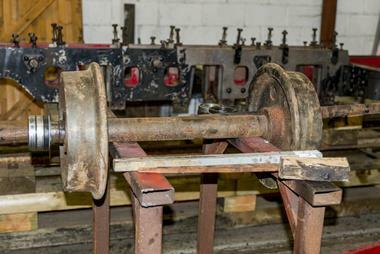 Passengers will feel like they’ve stepped back in time when they climb aboard the trains of the Bure Valley Railway. Steam locomotives propel the fleet along the 18-mile round-trip journey between Aylsham and Wroxham. Riders will love the old-timey feel of chugging along Norfolk’s longest narrow gauge railway as they are transported through quaint villages and picturesque countryside. Passengers are welcome to disembark at any of the stops along the way and flag down the driver when they want to continue the journey. Themed shops at the main stations are run by the Friends of the Bure Valley Railway and proceeds go to support the railway. 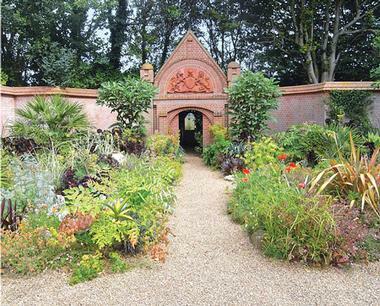 The grounds of the old vicarage in East Ruston have been transformed into an innovative 32-acre garden by its owners. Its formal design includes rows of hedges, a water feature, and a sculptures created by local artists. The garden is unique in that exotic plants and native species both flourish here, protected by the Monterey Pine trees that shelter them from the harsh winds coming off the North Sea. Visitors who want to try their hand at planting some of the species from East Ruston in their own garden can stop by the nursery as they are leaving the grounds. Birdwatchers, boaters, and budding artists are all invited to visit this award-winning garden. 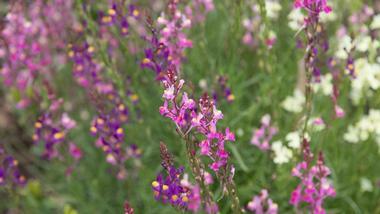 The 130-acre property in The Broads uses organic conservation techniques to protect the diverse plant and animal species that call the Fairhaven Woodland and Water Garden home. Visitors can take a scenic boat ride on the Primrose or the Primula, spot rare birds through their binoculars, or sketch the natural beauty they see all around them. 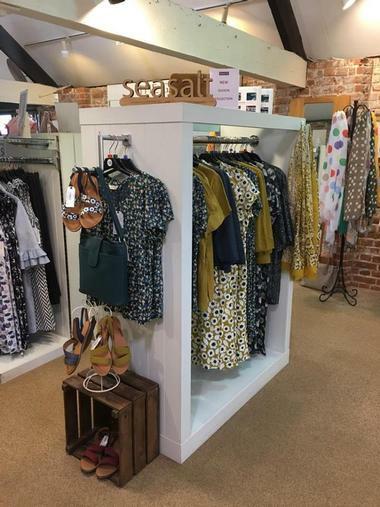 Fairhaven supports the community by using locally grown ingredients in their tearoom menu and offering handcrafted gifts by area residents in their gift shop. A small admission fee helps the management maintain the property. 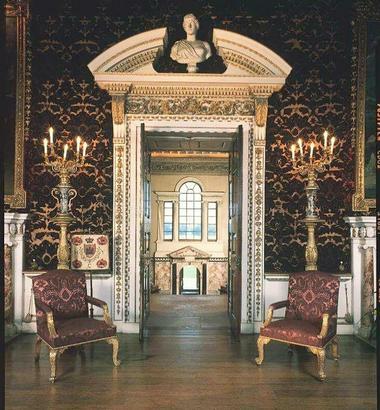 Felbrigg Hall is a well-preserved country house with a fascinating history. Guests will have the opportunity to visit the Great Hall and admire its 15th-century stained glass windows, learn what the owner served for a formal dinner in the 1860s, see the hand painted wallpaper in the Chinese bedroom, and count the number of times the lion and fetterlock motif shows up in the decor. 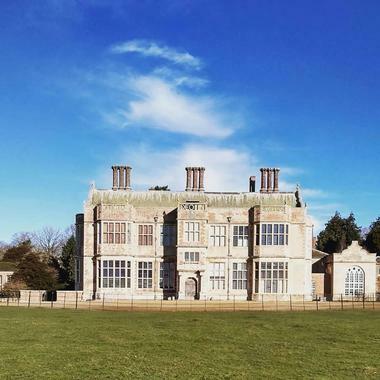 Felbrigg Hall and its gardens and estate are owned by the National Trust who invites visitors to learn about its history and even stay in one of the holiday cottages on the grounds. Pleasure Beach in the seaside resort of Great Yarmouth is fun for kids of all ages. This historic amusement park is full of exciting rides, entertaining attractions, and themed gardens. Open between March and October, Pleasure Beach is the perfect seasonal activity for thrill-seeking tourists. Riders can purchase individual tickets or buy an all-day wristband for unlimited fun. Hungry guests can stop by the Food Court, have a snack at the Pleasure Beach Inn, or bring a picnic lunch to eat in the open grassy areas. An extension, scheduled to open in 2019, will include a cinema, restaurants, lodging, and additional parking. The Green Dragon is a great place to stop by for a drink or a bite to eat after a visit to the neighboring abbey. One of the oldest pubs in England, its selection of ales, lagers, cider, and spirits has kept regulars coming back since the 14th century. Locally sourced ingredients add flair and flavor to the menu. The outdoor beer garden hosts musical guests and special events in the summer. Indoor events include regularly scheduled quiz nights, game nights, and open mic nights. Stop by to see a comedian on stage or make a reservation to celebrate a special occasion in The Den. Holkham Hall is the family home of the descendants of Thomas Coke, the first Earl of Leicester. 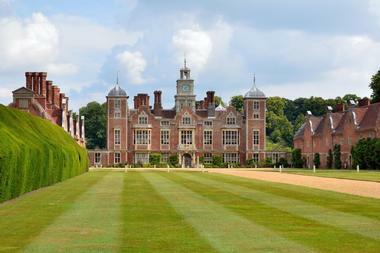 Their 18th century Palladian mansion sits on the grounds of a large agricultural estate on the north coast of Norfolk. Visitors have the opportunity to see meticulously preserved rooms filled with original furniture, decor, and priceless works of art that tell the story of the family and the estate. In addition to the hall, visitors are invited to learn about food and farming at the interactive Field to Fork exhibit or enjoy a light lunch made from locally sourced ingredients at the Courtyard Café. 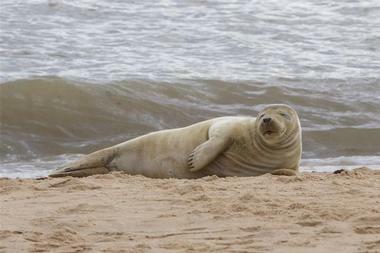 Tickets to the Hunstanton Sea Life Sanctuary help to fund conservation efforts focused on marine animals and the oceans that they make their home. 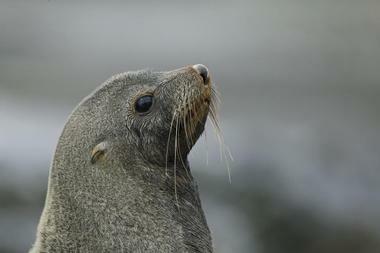 General admission tickets include all-day access to the sanctuary where guests can visit the Seal Rescue Center and Hospital, waddle like the penguins at Penguin Beach, watch marine experts feed the sharks and rays, and have a close encounter with a reptile at the Rainforest Ranger Basecamp. Other Creature Zones include the Ocean Tunnel, Otter River, the Tropical Reef, and the Interactive Rockpool. Access to the Pirate Cove Playground is also included in the price of admission. The Norfolk Coast Area of Outstanding Natural Beauty has been a protected area since 1968 when it received this designation under the National Parks and Access to the Countryside Act. The area includes two national nature reserves, more than one hundred cultural heritage sites, and a great diversity of landscapes and habitats. Outdoor activities such as walking, cycling, and horseback riding during the day and stargazing at night are popular activities in the Norfolk Coast AONB. Visitors are encouraged to learn about the area and take part in its preservation with regularly scheduled educational events such as geology walks and history workshops. 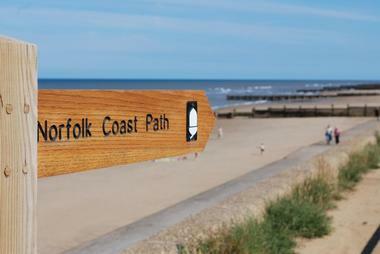 The Norfolk Coast Path follows the sea from Hunstanton to Sea Palling. The area is carefully preserved and the path is made accessible to the public under the National Parks and Access to the Countryside Act. Depending on which section you choose to explore, you’ll encounter rugged landscapes, coastal villages, Roman ruins, historical architecture, and sandy beaches. Locals and tourists are welcome to take a ramble along one or more of the sections or challenge themselves by walking the entire path from end to end. The trails have been classified as easy to demanding, so visitors should take this into consideration when choosing a section to hike. 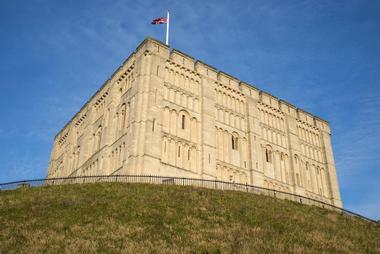 Built after the Norman Conquest, this medieval fort is now a world-class attraction. Self-guided tours of the keep tell the story of the castle and its occupants through interactive displays. Guided tours for those who want to see the dungeon, battlements, and fighting gallery are available as well. Collections of architectural elements, historical artifacts, and objects of art are on display in the castle’s museum and art gallery. In addition to touring the facilities, children and adults are invited to attend scheduled events, workshops, classes and presentations. The museum opens at 10 a.m. every day except Sunday when it opens at 1:00 p.m. This Norman-style cathedral has been through long periods of construction and reconstruction since work on it began in 1096. 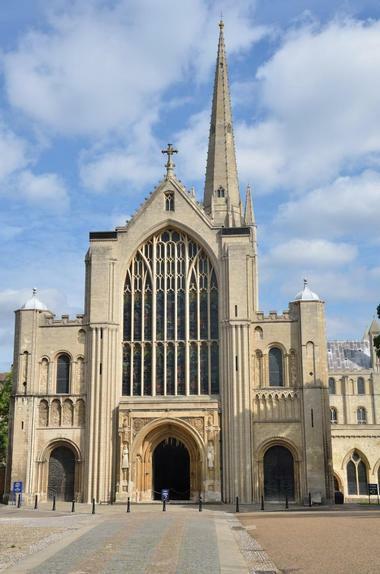 Built from flint and mortar and covered with limestone, the imposing cathedral towers over the rooftops of Norwich. Activities and events open to the public are held throughout the year and everyone is welcome to attend daily worship services. Free guided tours are offered Monday through Saturday, but a detailed guidebook is also available for those who want to explore on their own. Parents will appreciate the Explorer Backpacks for kids whose contents make learning about the cathedral an adventure. 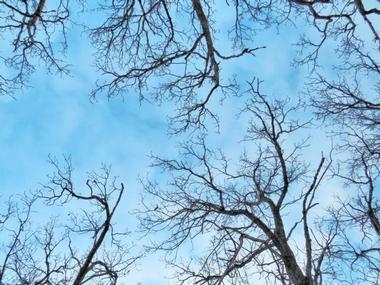 An outing to this 700-acre nature reserve is a wonderful way to spend a day in the great outdoors. Guests will enjoy seeing birds, mammals, and other animals in their natural habitat and learning about how the Pensthorpe Conservation Trust’s conservation efforts are helping them thrive. The park is also home to four creatively designed gardens, the Wildrootz and Hootz House playgrounds, a well-stocked gift shop, and the Courtyard Café. Visitors can climb aboard the Pensthorpe Explorer for a guided behind-the-scenes tour of the park. The park opens seven days a week at 10 a.m. year-round. The artisan breads and baked goods at the Pye Baker Bakery and Café on Dereham Road are made from locally-sourced ingredients including organic flour and free range eggs. Customers can be assured that no additives or preservatives have been used in the specialty products created by owner and head baker, Grimsby. Breakfast and lunch are available at the café and every dish is made from the same high-quality ingredients that go into the baked goods. 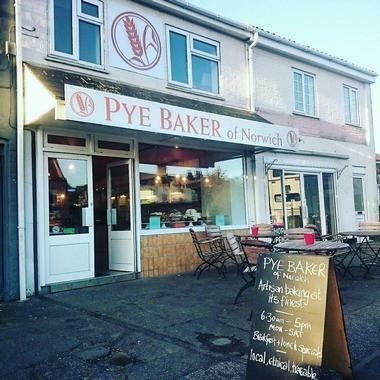 If you happen to be visiting the area during the warmer months, you’ll also find the Pye Baker’s goods at the local farmers markets throughout Norfolk. The private country retreat of Queen Elizabeth, Sandringham House and its 20,000 acre estate has been in the royal family for four generations. The queen graciously opens some of the rooms on the ground floor to visitors who want a glimpse at the building’s history and the lives of the British monarchs who have made it their home. Visiting royalty from all over the world brought gifts that are displayed throughout the house. Knowledgable guides are available to answer questions and point out features of interest. Sandringham House and Estate are open daily from the beginning of April to mid-October. 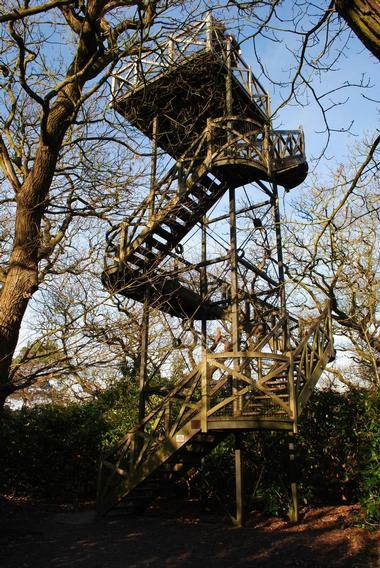 Sheringham Park is a National Trust property on the outskirts of Upper Sheringham. The landscaped park and gardens were designed by renowned landscape architect Humphry Repton in the 18th century. Four marked trails, each with a view of the coast, are open to ramblers and runners, and all but the Temple Walk are open to cyclists as well. Trail maps are available at the visitor center, where staff are on hand to answer questions and provide guidance. Dogs are welcome to accompany their owners on a stroll through the park and can even be let off lead for a game of fetch. 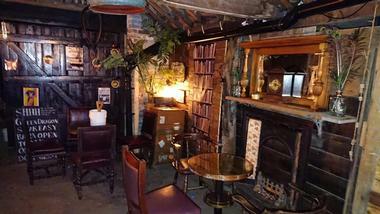 The award-winning Duck Inn is an Instagram-worthy gastropub in the village of Stanhoe. East Anglian ales and Norfolk-inspired dishes are served to a full house of locals and visiting customers. For special occasions, guests can request a bottle of wine from the inn’s extensive wine list or try one of the bartender’s creative cocktails. Two upstairs bedrooms are available for out-of-town guests who want to extend their stay in Norfolk. Overnight stays include complimentary beverages and snacks, a selection of thoughtful amenities, and a full English breakfast served from 8:00 to 10:00 a.m. in the pub. 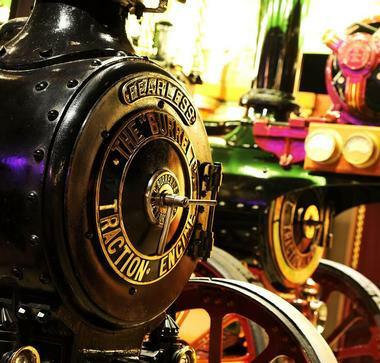 The Thursford Collection of steam engines, mechanical organs, and fairground rides is a seasonal attraction inspired by George Cushing’s love of the good old days. This nostalgic museum attracts millions of visitors from all over the world who come to marvel at the one-of-a-kind pieces in Cushing’s collection. Guests are treated to twice-daily performances by celebrated theater organist Robert Wolfe, rides on the 19th-century carousel, and access to the playground and picnic area. Admission is £6.50 for adults and children over 12 years of age and an additional £2 per person to ride the carousel. 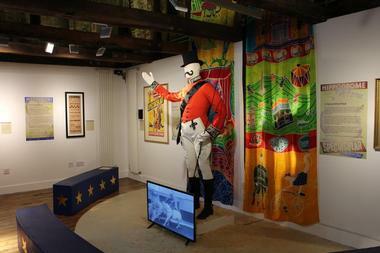 The Time and Tide Museum focuses on Great Yarmouth’s maritime heritage. Located at the site of what was once the Tower Fish Curing Works on Blackfriars Road, the museum lets guests peek inside a typical fisherman’s home, hear tales of life on the high seas, and pretend to be the captain in charge of a fishing vessel. Interactive exhibits show how Great Yarmouth grew from a small fishing village to the popular seaside resort it is today. Kid-centered displays, activities, and audiovisual aids make the museum fun for young visitors. Special events and educational opportunities are scheduled year-round for children and adults. A day at Wroxham Barns is sure to be fun for the entire family. The kids will be entertained as they feed the goats, pig, and rabbits; cuddle with the guinea pigs; and groom the horses. Mom and dad will enjoy browsing the independent art gallery; trying their hand at creating a unique piece of pottery; and picking up handcrafted gifts, souvenirs, and home decor at the shops. Family-friendly attractions include an 18-hole mini-golf course, giant slides, and ATV and tractor rides. Younger visitors will love playing at the indoor and outdoor playgrounds and riding the Wroxham Barns train around the park.